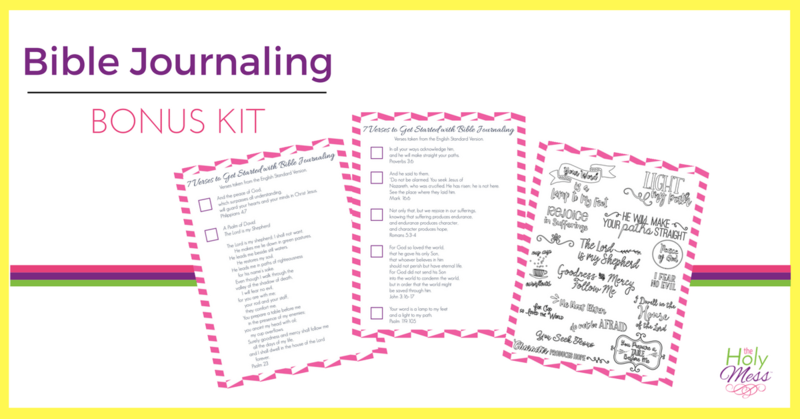 This beautiful digital kit will give you everything for 30 days of Bible journaling. Print and use immediate. Get ready for a RADICAL OUTPOURING of God’s blessings. 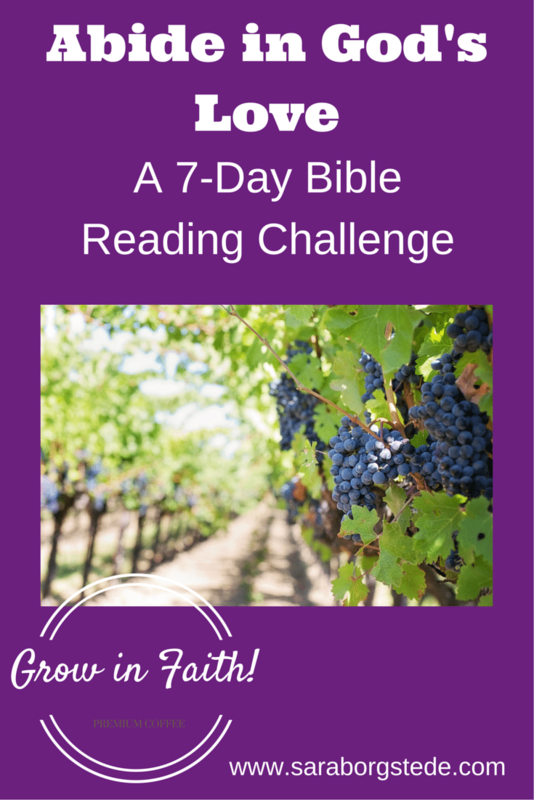 Based on readings from the book of John, this 7 day devotion book will change you. 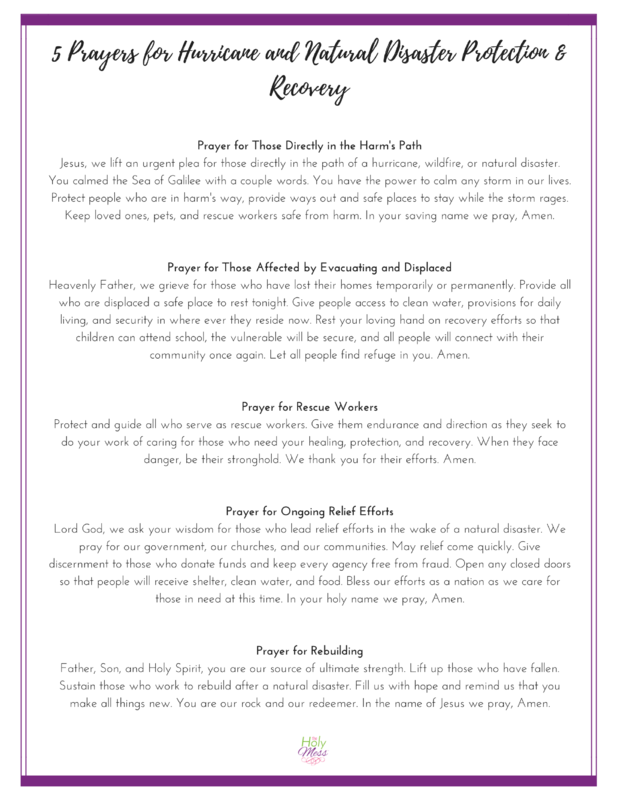 Use these printed prayers for times of recovery from hurricanes and other natural disasters. 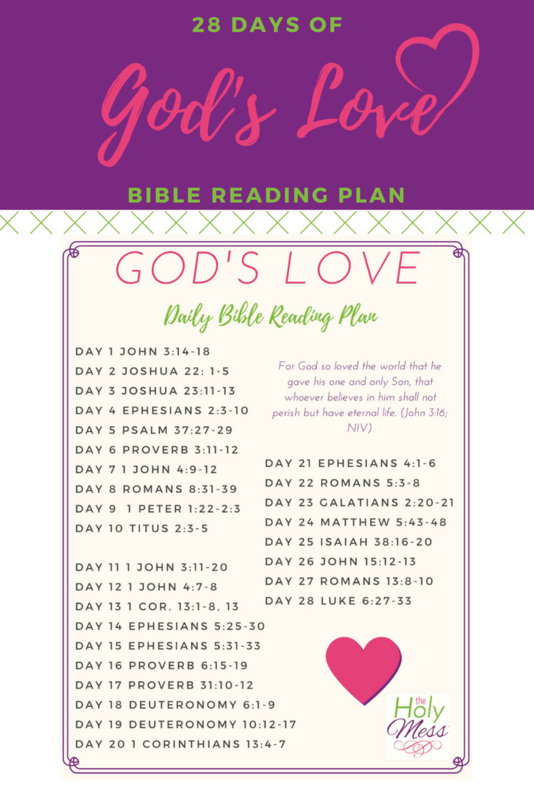 Download this Bible study guide to learn the depth of God’s love for you. Perfect for Valentine’s Day season or any time of year. 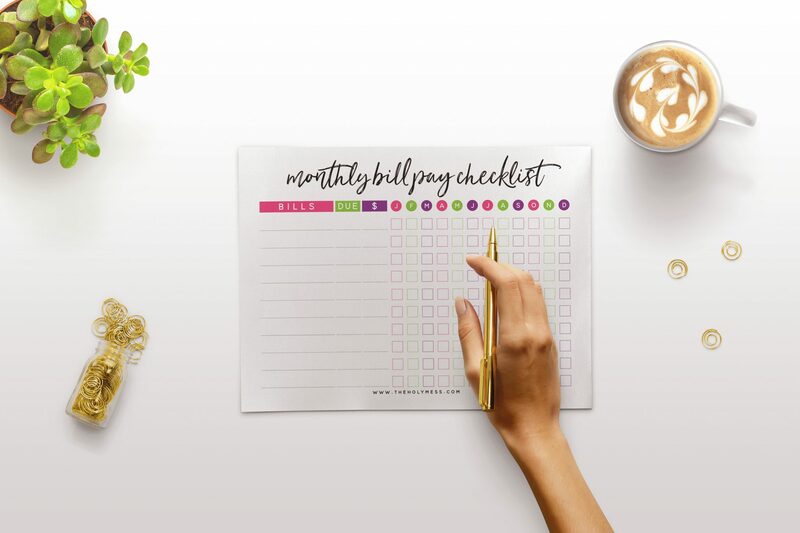 Based on research for what is proven effective to help people with depression feel better fast, this printable kit will guide you toward practical steps on your way to wellness, starting today. The holiday season can be a tough time if you struggle with depression. 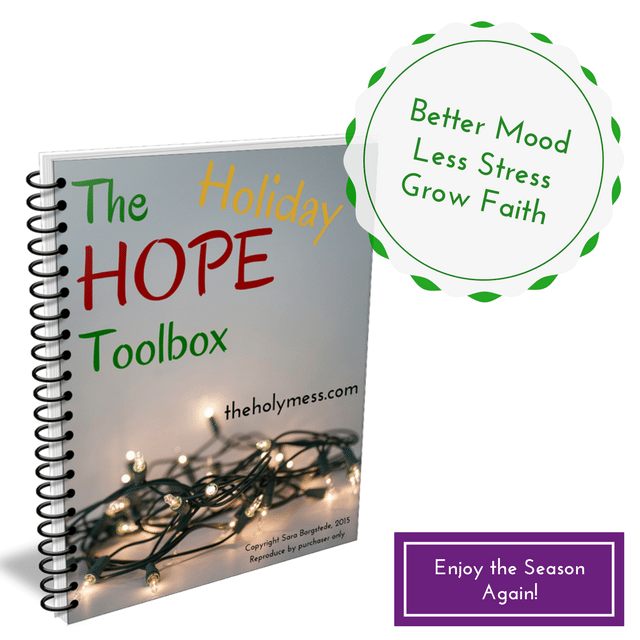 Use this toolkit to not just get through the season, but find peace and understanding. 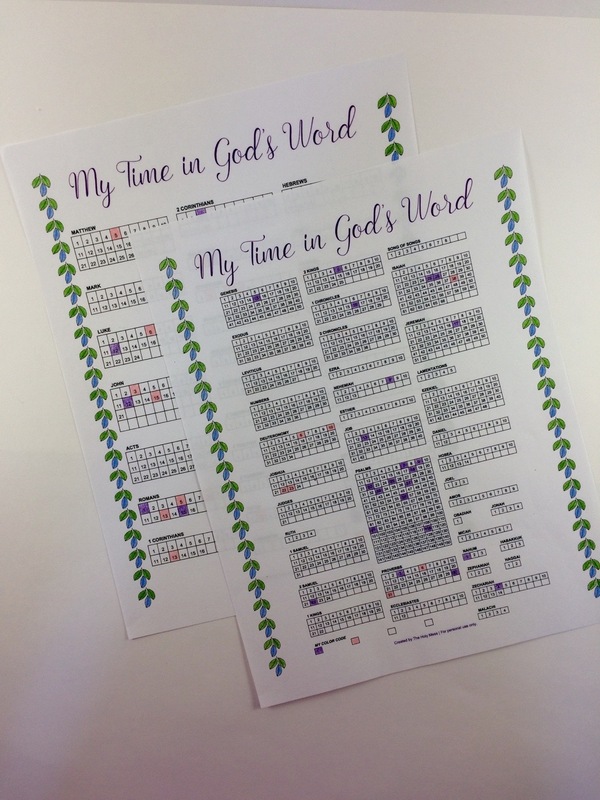 Using this tracker, you can keep a record of where you’ve spend time reading and be encouraged to explore new passages of scripture. Color code if desired. Use this Bible readings to focus your heart on the meaning of the season – Jesus birth. 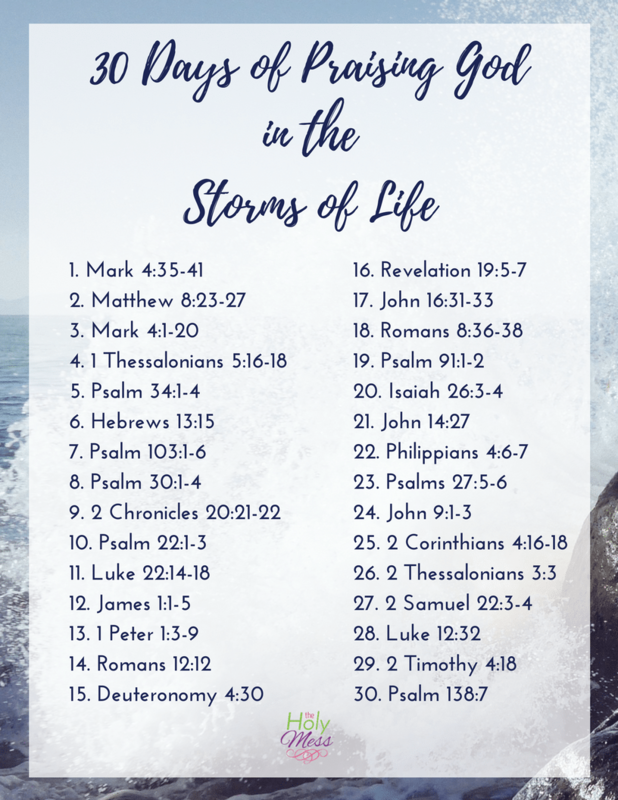 Use this free Bible reading plan to learn how to praise God even in the midst of life’s challenges. 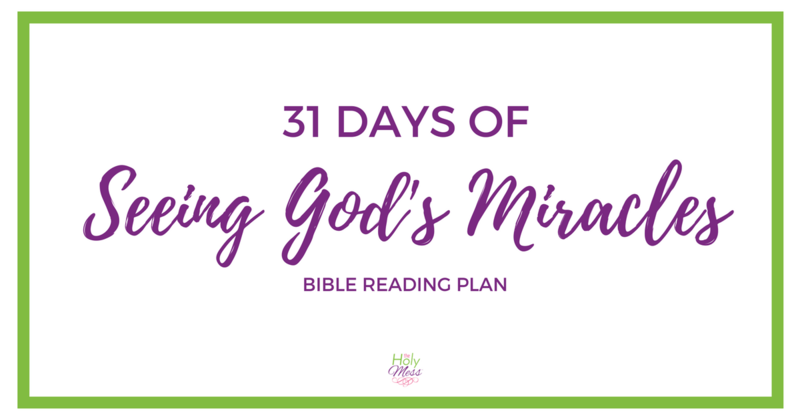 This Bible reading plan will guide you through 30 days of seeing God’s miracles in the Bible – and in your own life. 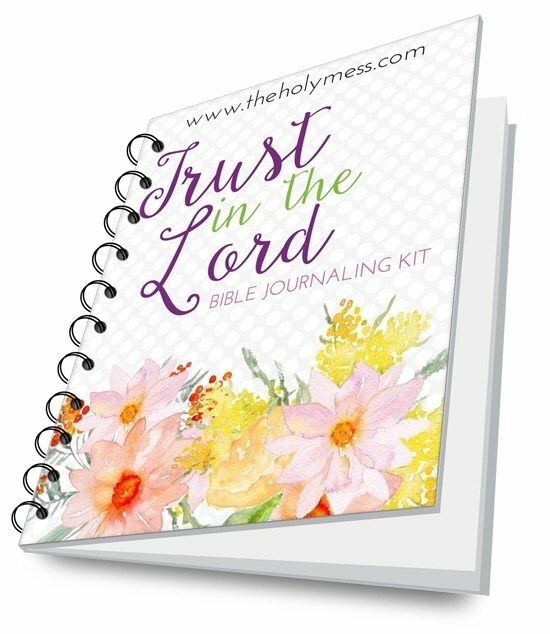 With this Bible journaling bonus kit, you will receive a list of 7 of the most popular, easy-to-journal Bible journaling verses, plus printable/traceable designs for each verse. 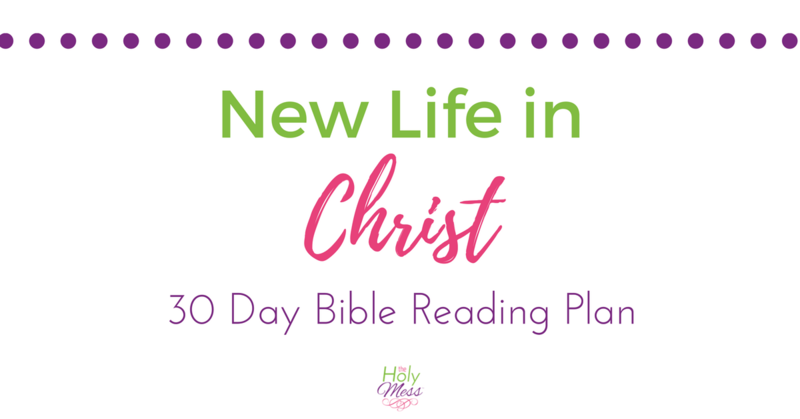 Use the New Life in Christ Bible reading plan for a month of reassurance of the new life you have because of Christ living in you. 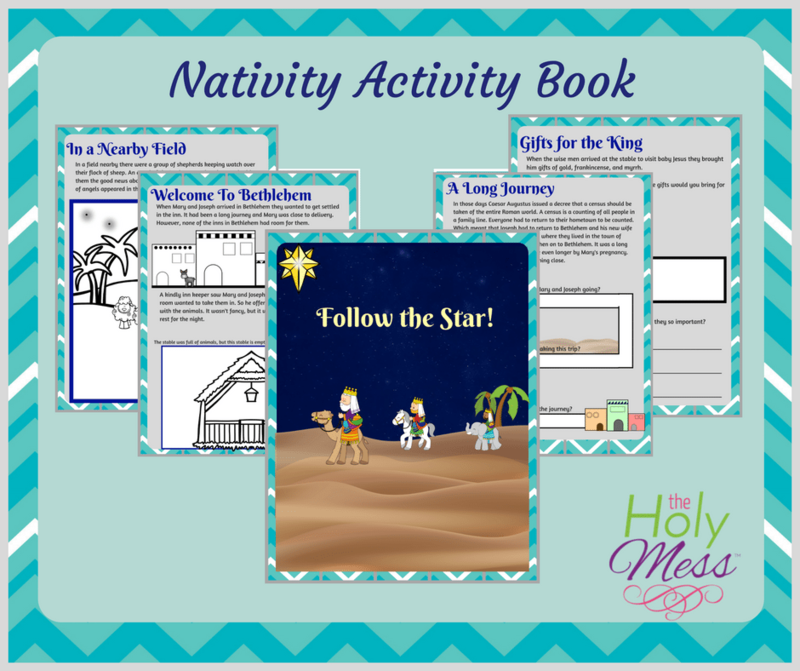 Use this free printable Nativity Activity Book for Kids to teach children the true meaning of the Christmas season – Jesus’ birth. 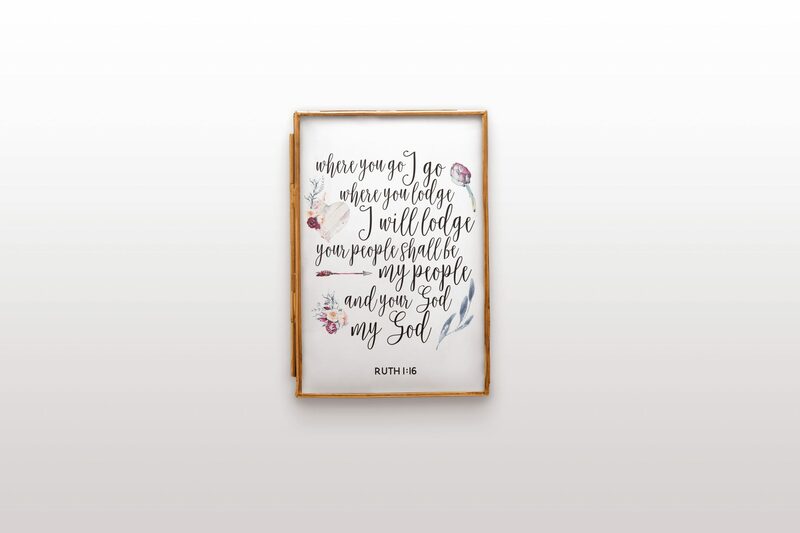 This beautiful free Scripture art printable can be printed and framed, used in Bible Journaling as a tip-in, for cards, and more. 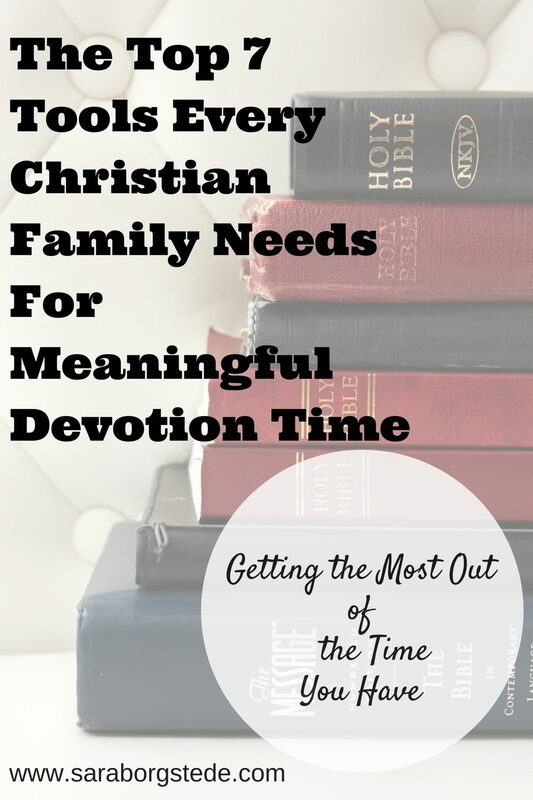 This guide will show you the top 7 tools to make family devotion time meaningful for parents and kids of all ages. 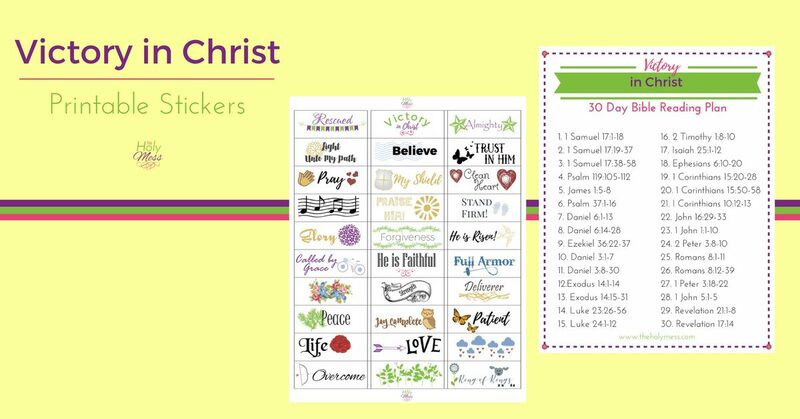 Use this printable sticker sheet for Bible Journaling, prayer notebooks, and DIY crafts. 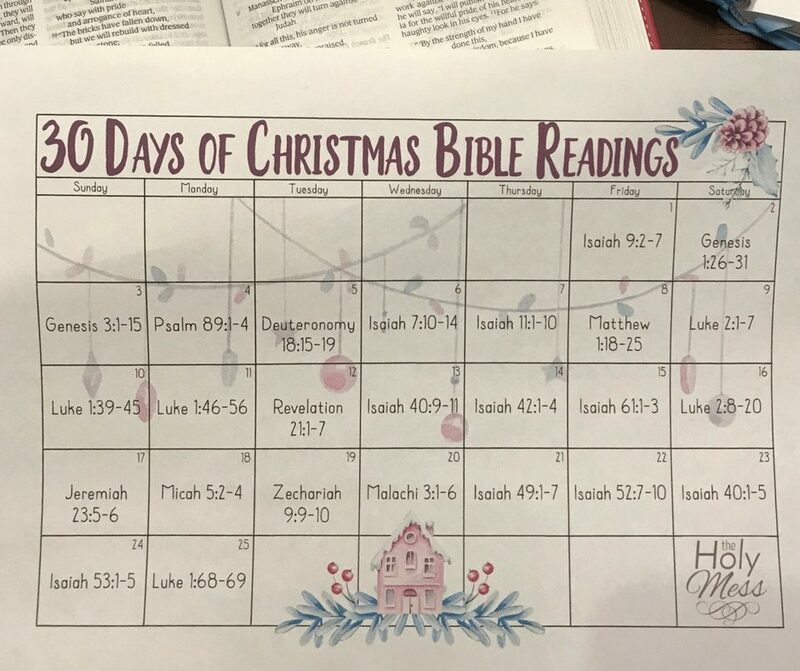 Comes with 30 Day Victory in Christ Bible reading plan. 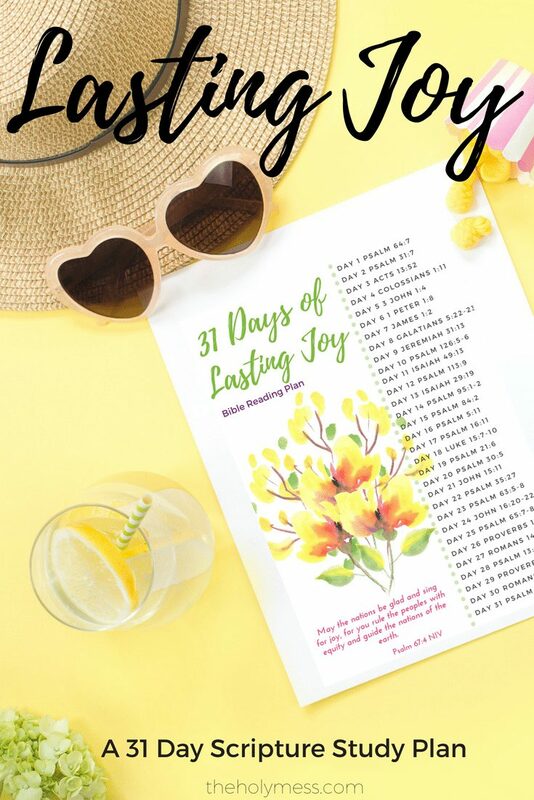 Use this 31 Day Bible reading plan to discover lasting joy in your life. 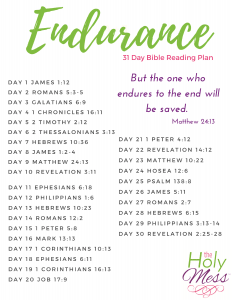 Use this Bible reading plan to endure through any trial. 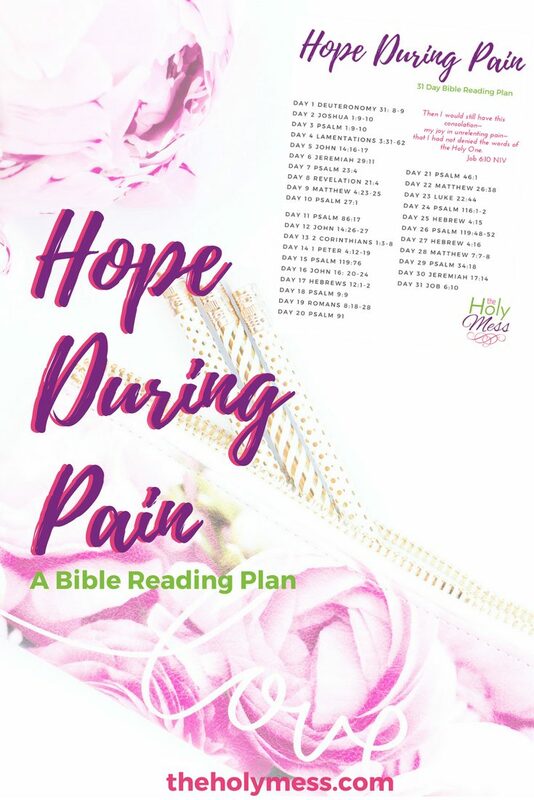 This Bible reading plan will encourage you despite a painful ongoing situation. 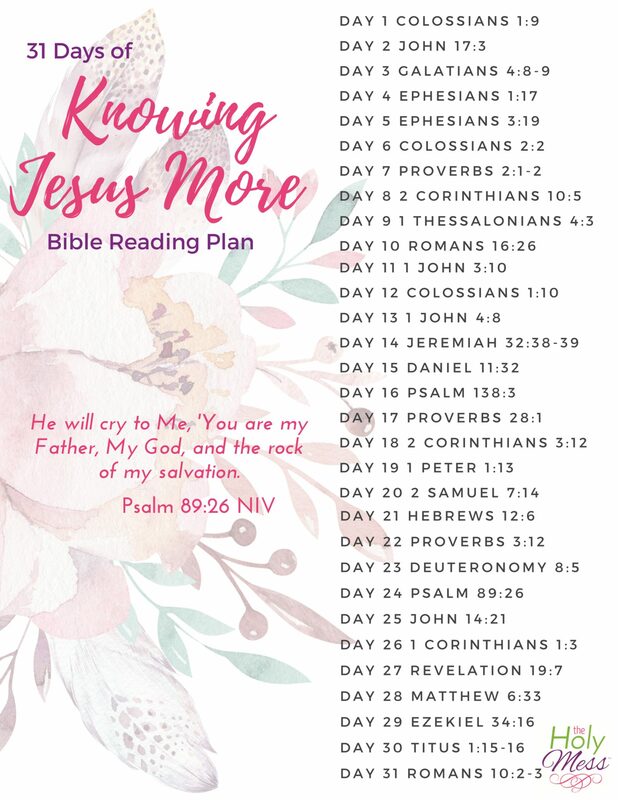 Use this free Bible reading plan to learn how you must decrease and increase Jesus in your life today. 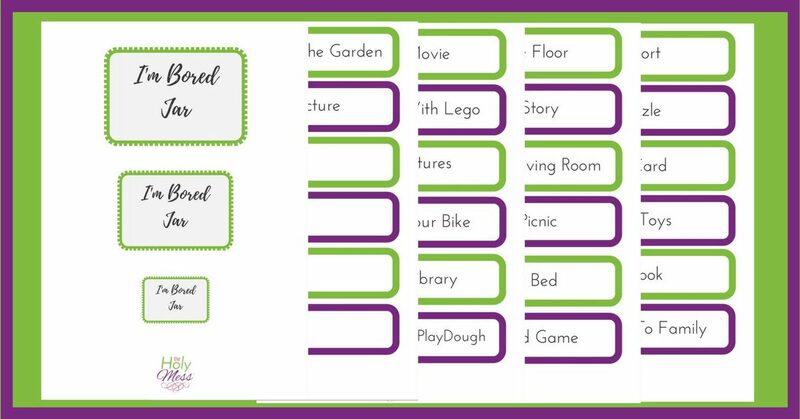 This printable kit includes everything you need to make a helpful “I’m bored” jar of activities for when your kids have nothing to do. 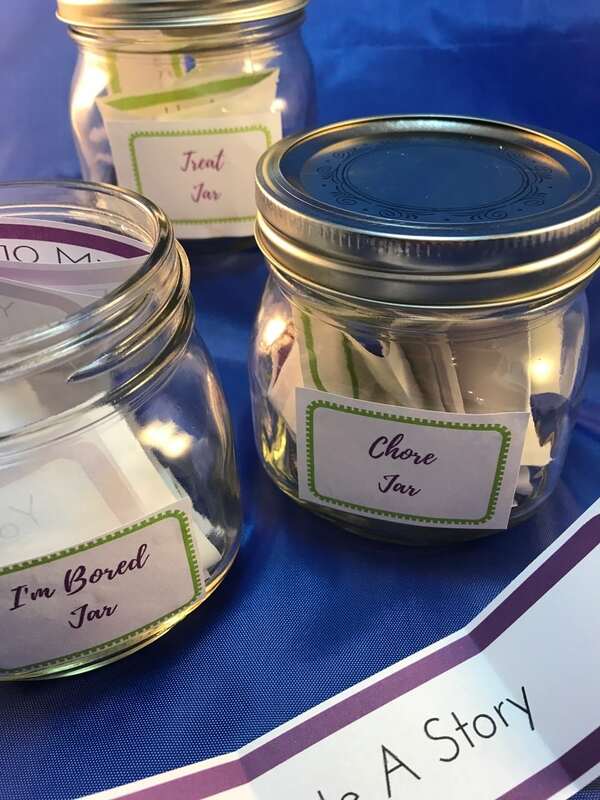 Never argue with your kids about chores again when you use this fun digital kit to create your own family chore jar. 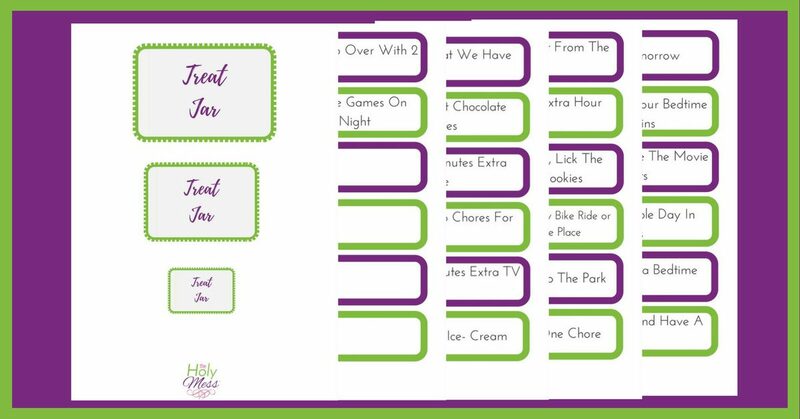 Use this printable kit to create an effective reward system for your kids. Receive all 3 kits for 17% off the regular price. Savor the season! 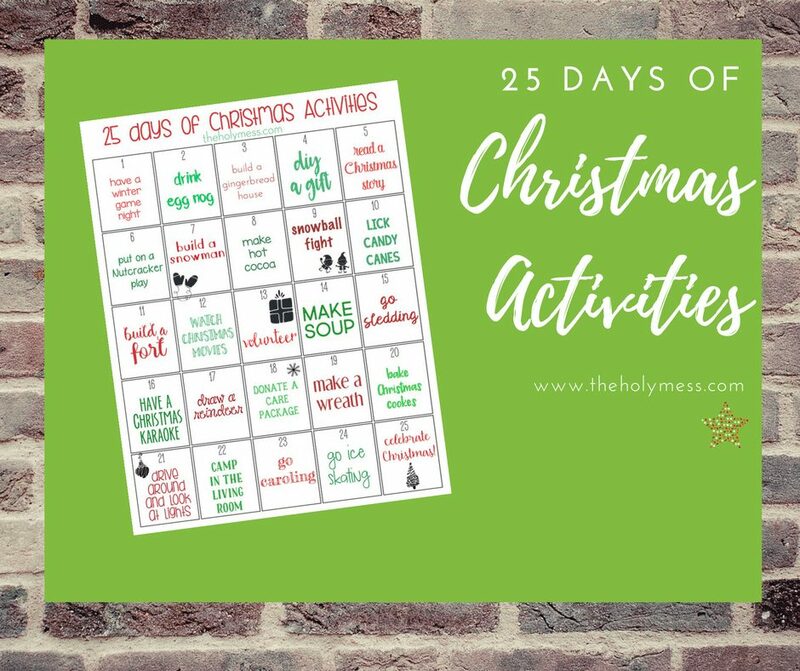 Use this printable, 25 Days of Christmas Activities, to be intentional about your December this year. 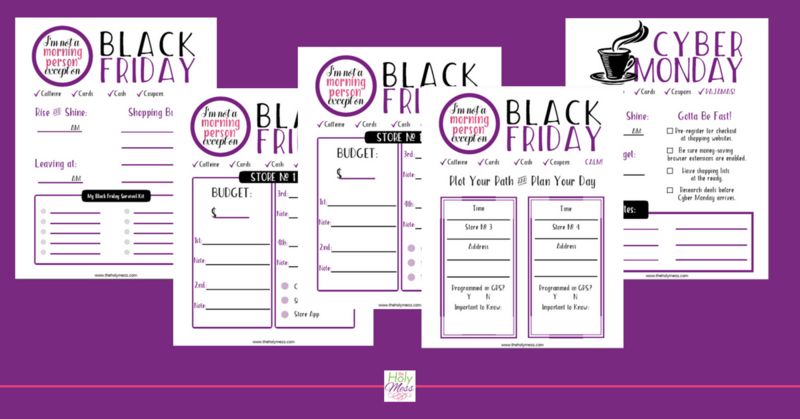 Use this Black Friday and Cyber Monday Printable Planner to get ahead of the game and save time and money on your holiday shopping this year. 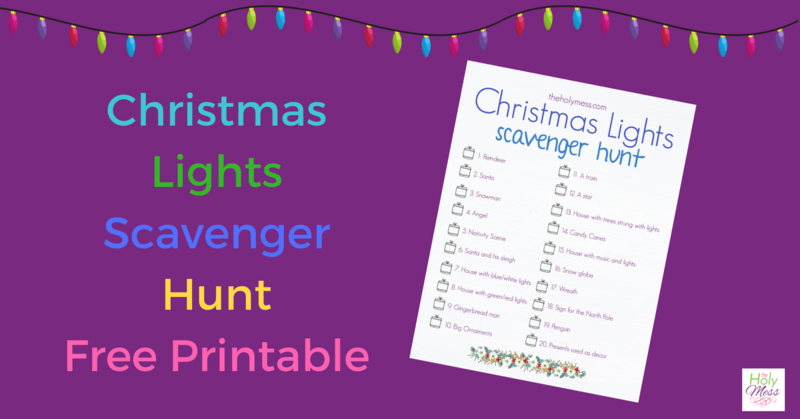 Use our Christmas Lights Scavenger Hunt with Free Printable to make your next lights-viewing adventure all the more exciting. 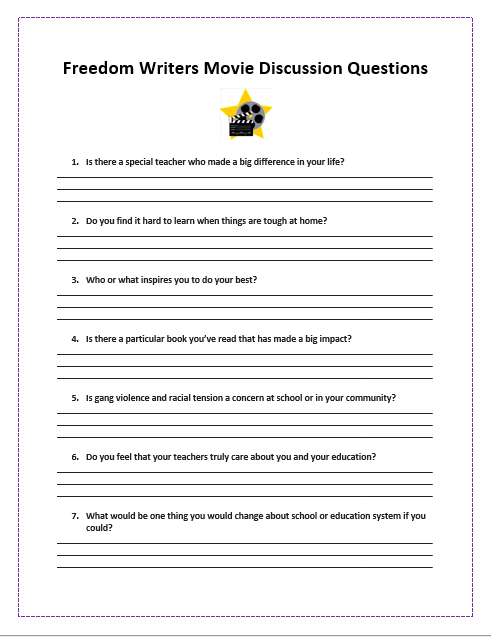 Use this free printable discussion guide to get kids thinking critically about the movie FREEDOM WRITERS. The Netflix Hidden Categories Printable Booklet is the ideal time saver for those of you who have exacting tastes and know precisely the type of movie you’re in the mood to watch. 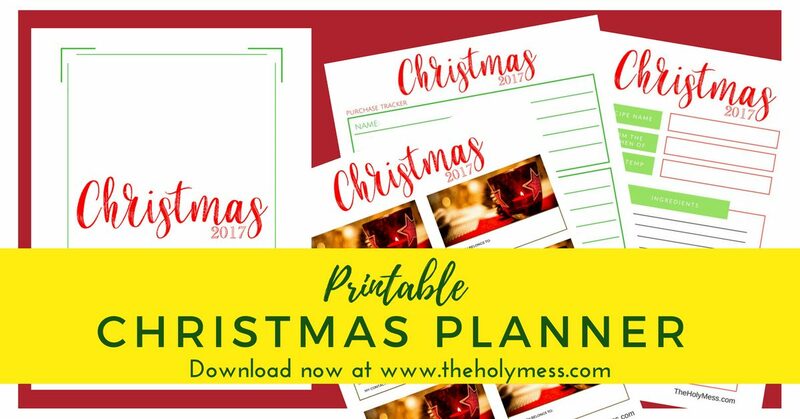 Use this printable Christmas planner to make your holiday season one of organization and calm rather than rushing and chaos. 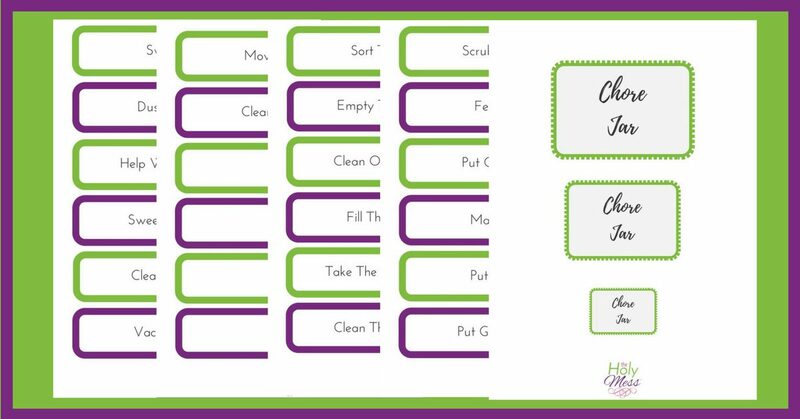 Organize your cooking, shopping, timing, and more to give your family a meaningful holiday – without going crazy yourself! 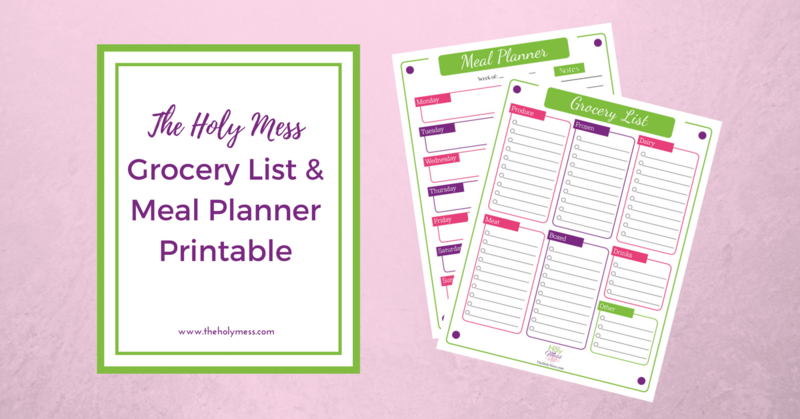 Use The Holy Mess Grocery List and Meal Planner Printable to plan healthy meals for yourself and your family. Get stuff done! 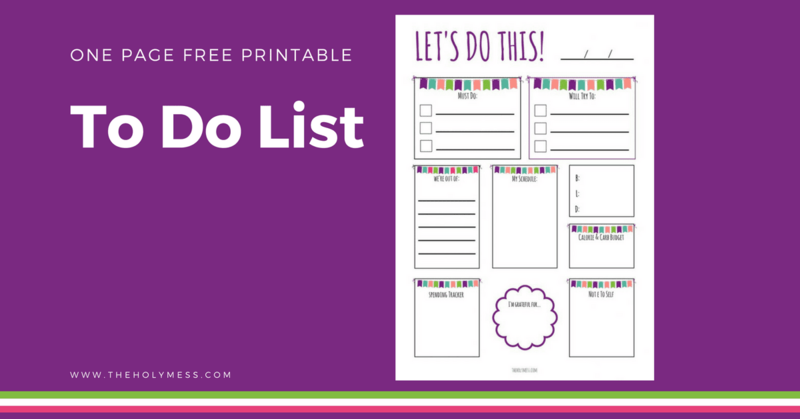 Use this one page free printable to-do list to get organized. 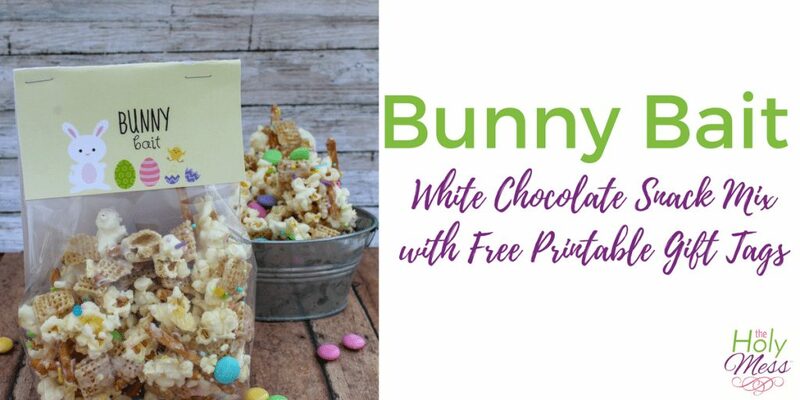 Free printable gift tag for this yummy Easter snack mix. 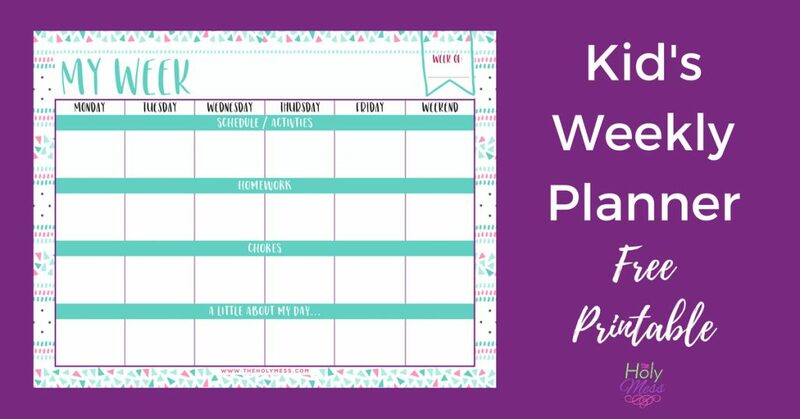 Download this fun, free printable to help your kids organize their week. 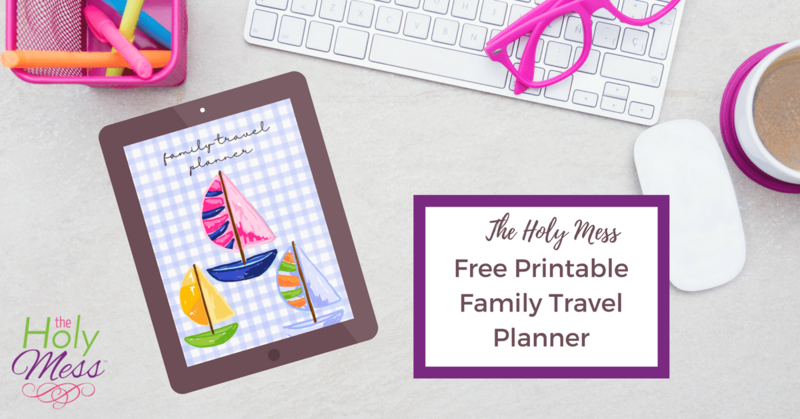 Download this free printable family travel planner and get organized for your next vacation. A month’s worth of frugal (mostly free!) 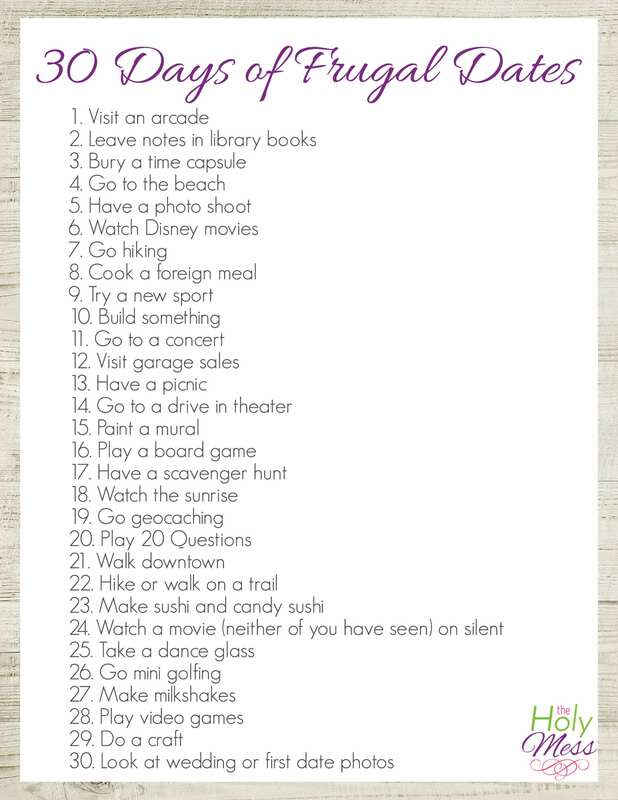 date night ideas. 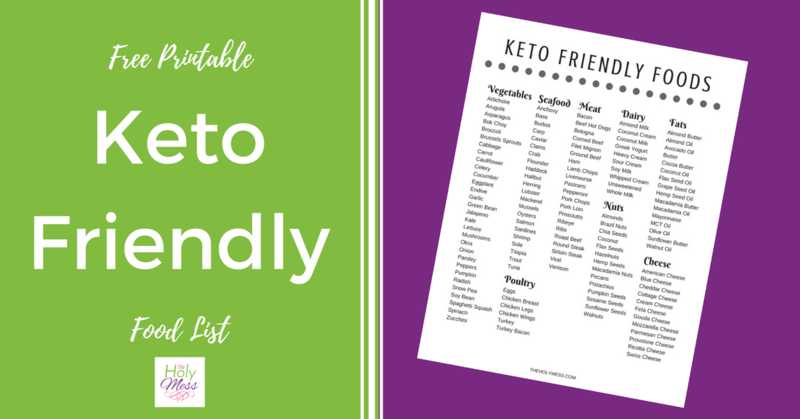 Use this helpful food list of keto friendly foods. 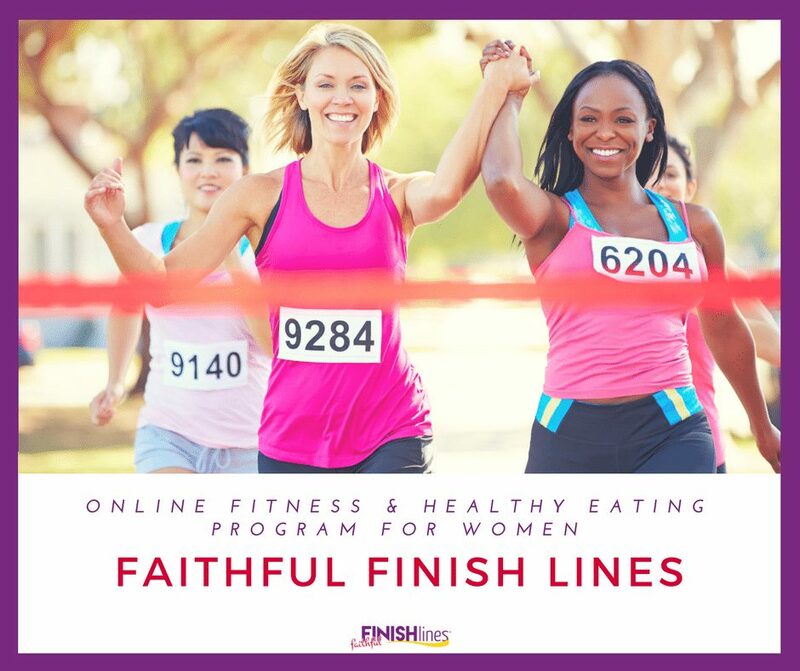 Faithful Finish Lines is an online Christian women’s fitness and healthy eating program. 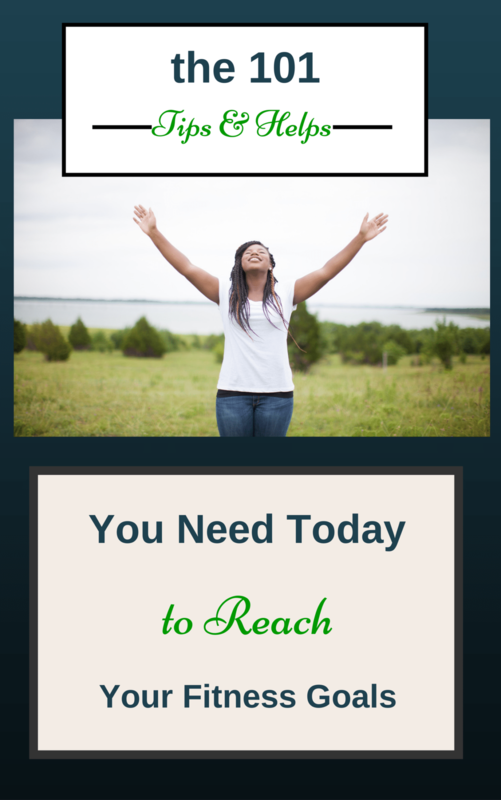 Lose weight while keeping Christ at the center of your efforts. 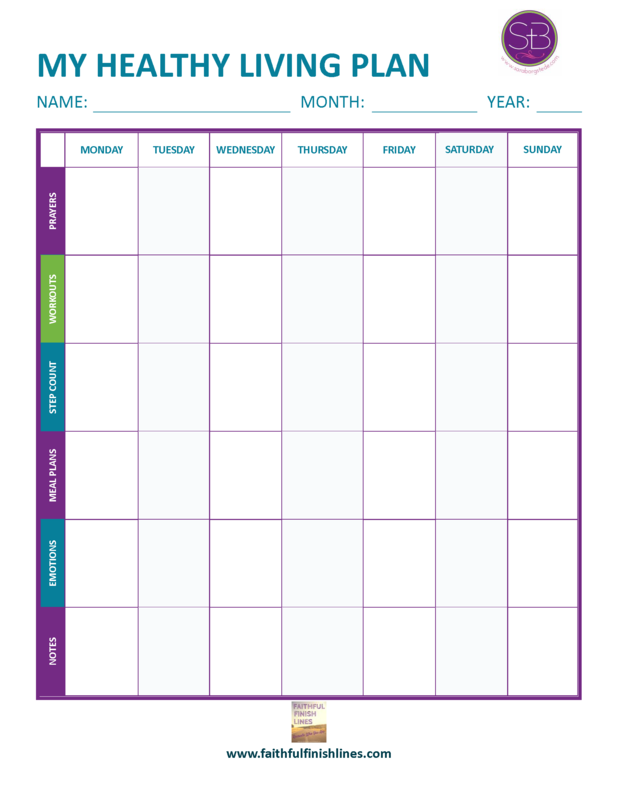 Use this Weekly tracker to get organized for healthy eating and weight loss success. This e-book includes 101 resources that helped me lose 100 lbs and keep it off. 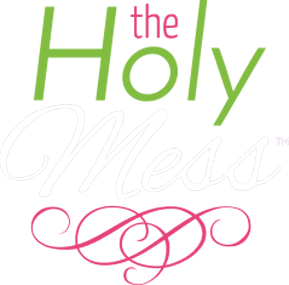 Websites, recipes, books, motivational quotes, and more. 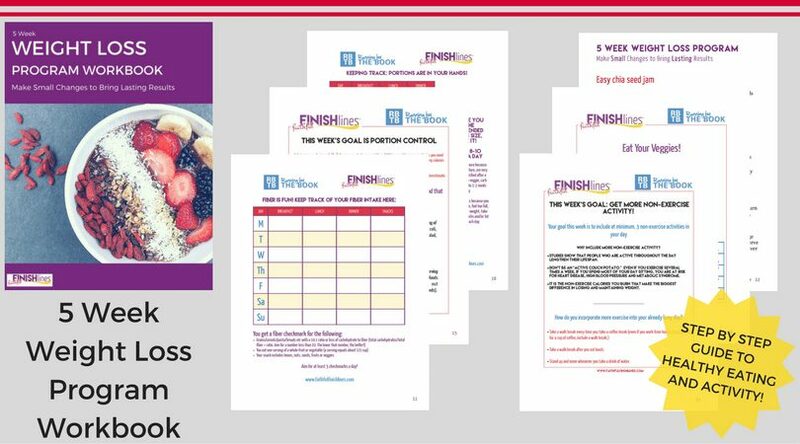 This workbook walks you through 5 steps of healthy, realistic changes for lasting weight loss. 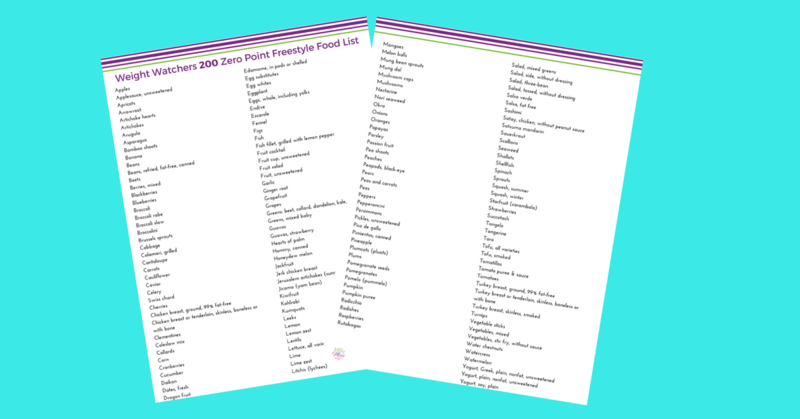 Use this helpful Weight Watchers 200 Freestyle zero point food list plus a free printable to help you to stay on track and choose healthy foods. 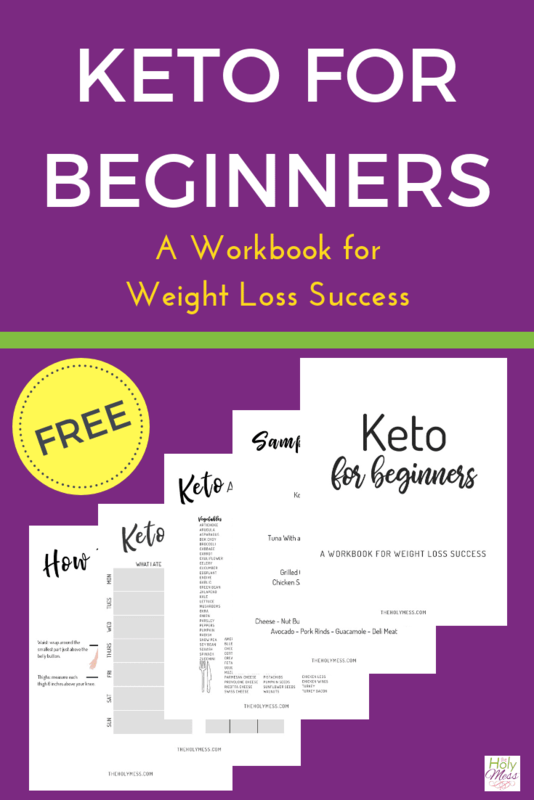 This helpful workbook will guide you to a healthy Keto lifestyle. 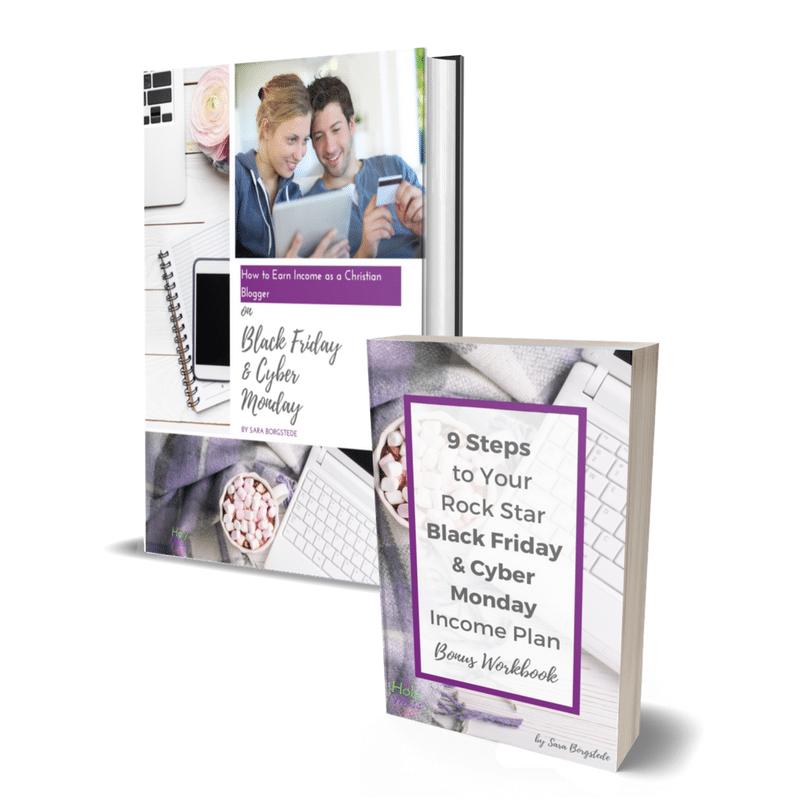 Learn the 9 key steps to earn significant income from your blog on Black Friday and Cyber Monday. 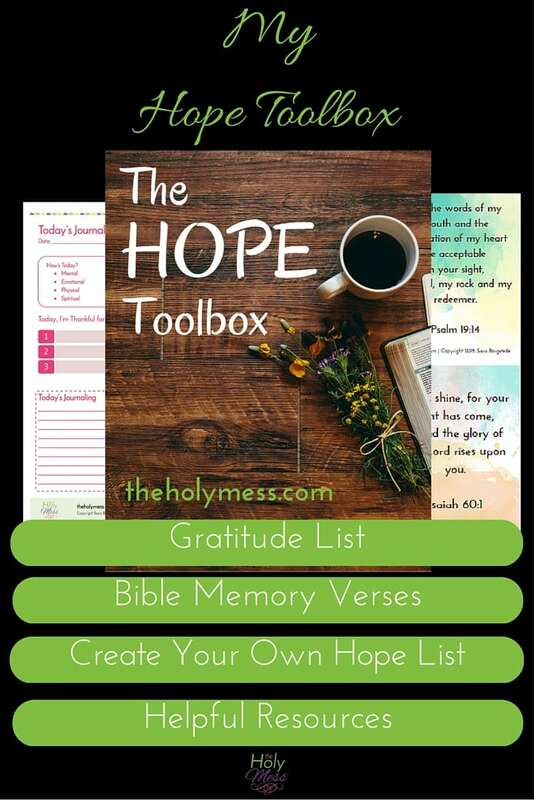 Includes 50+ page guidebook plus free bonus printable workbook.